You’re probably awarded-out after the weeks of Oscar build up. But we live in an award winning world. And just when the award hoopla ends for one ceremony, another comes along. 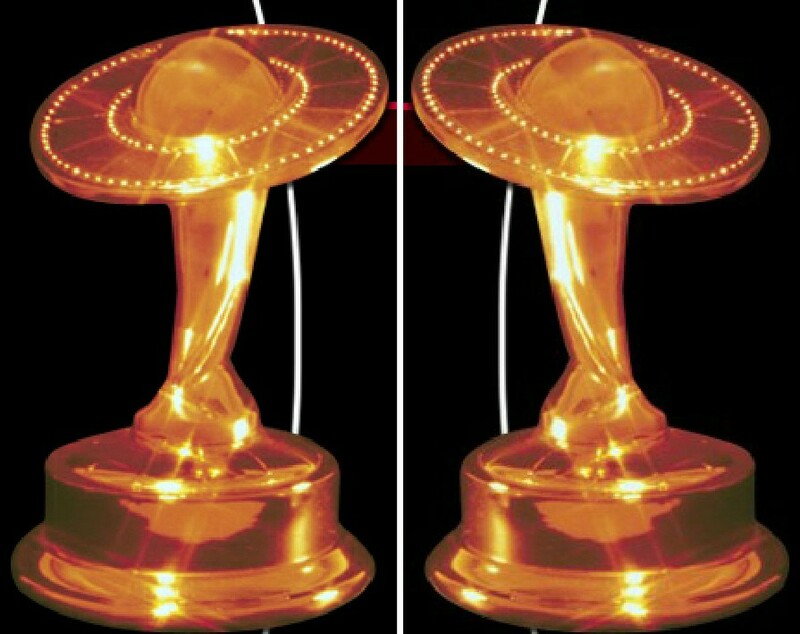 Today it’s the Saturn Awards. The Awards of the Academy of Science Fiction and Fantasy Films. Some good choices. We’re especially pleased to see Never Let Me Go getting recognition in several categories. See the full list of nominees after the jump! That is one creepy looking kid. And if you enjoyed that delve into a whole passel of stills after the jump. Yeah, we used the word “passel”. Live with it. 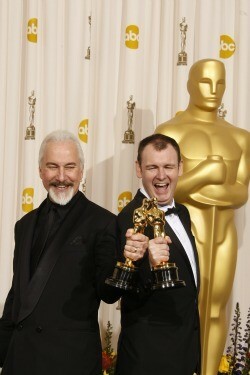 All of Rick Baker’s Oscar Wins and Losses! It warmed the cockles of our heart to see Rick Baker take home his seventh Oscar. It’s not that he needs any more recognition. But we’re a bunch of Starlog/Fangoria kids who’ve been following Baker’s career for decades. And we feel invested. We also wanted to share a few factoids. This is Baker’s seventh win. What are the six other films he won Oscars for? How the Grinch Stole Christmas (2001), Men in Black (1998), The Nutty Professor (1997), Ed Wood (1995), Harry and the Hendersons (1988), and An American Werewolf in London (1982). Yup, Harry and the Hendersons is an Oscar wining film. Norbit (2008); Life (2000); Mighty Joe Young (1999); Coming to America (1989); and Greystoke: The Legend of Tarzan, Lord of the Apes (1984). King Kong (1976), Gorillas in the Mist (1988) , and Planet of the Apes (2001). This clip, from the fantastic documentary “Dreams With Sharp Teeth“, outlines Harlan Ellison‘s experience making The Oscar. So don’t tell us we don’t offer more interesting Oscar coverage than your average site. And, if you liked the clip, check out the rest of this documentary. It’s currently streaming on Netflix. Well worth your time. BLACK SWAN Sweeps INDIE SPIRIT Awards! On the eve of the Oscars, the Independent Spirit Awards were held in sunny Santa Monica. And psychological horror film Black Swan took most of the major awards, winning Best Film, Best Director (Darren Aronofsky), Best Actress (Natalie Portman) and Best Cinematography (Matthew Libatique). This is a great sign for low budget genre cinema. And a reminder to filmmakers that you don’t need a big budget to make a big impact. 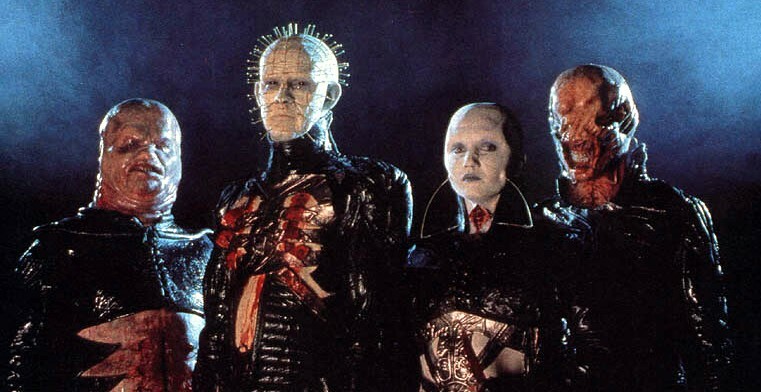 Bloody Disgusting reports the latest on the Hellraiser reboot in an interview with director Patrick Lussier. 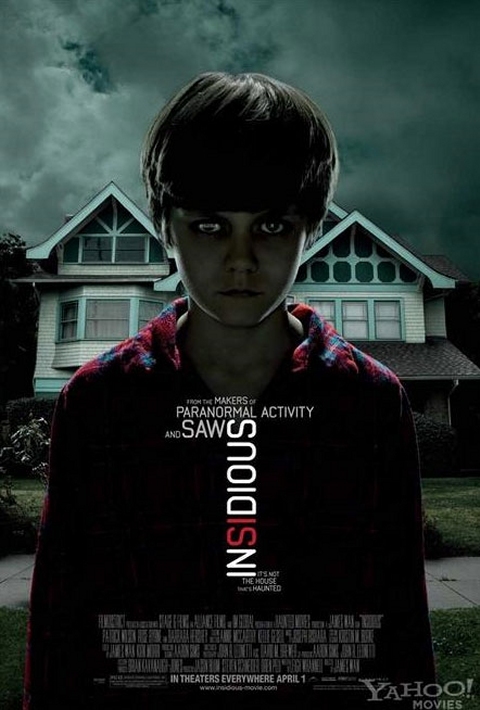 Another horror reboot … sigh. Does this one have a reason for being? Lussier thinks it does. The focus will be different, he claims. And what will that focus be? Yes, the world of the box, the world of what happens within the box and what the box does … I think one of the main things we wanted to do was – Clive has created such a…you know, he’s a real world-builder in everything that he does…all his stories are magnificent…but the ‘Hellraiser’ story feels like you’re only seeing a fragment of what that world is. 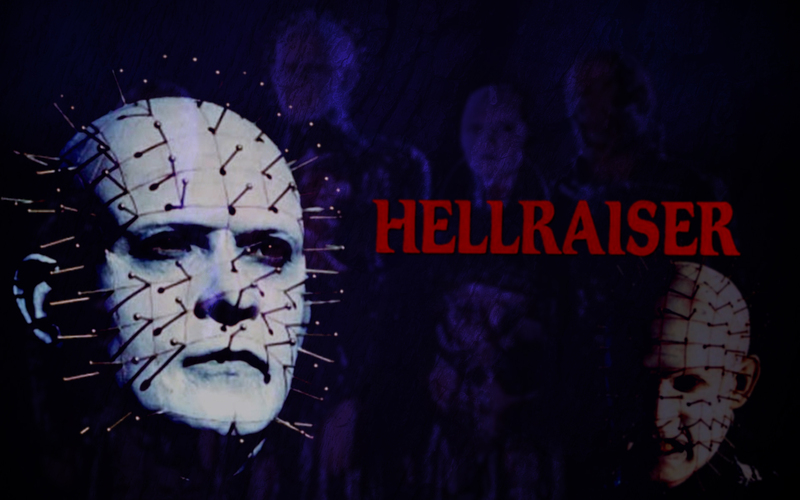 And because his original ‘Hellraiser’ movie is clearly such a personal film…we talked about it [like it] wasn’t like remaking ‘My Bloody Valentine‘ or something that was very much a great fun movie, original, but at the same time it’s part of a series, like ‘Prom Night’ and ‘Terror Train’. It’s a movie of a time that was created for a specific reason. 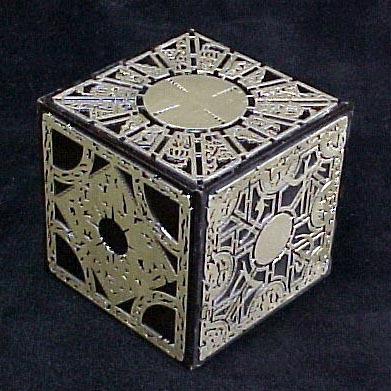 And with ‘Hellraiser’…we want to be very respectful of the original film and not just try to re-tell that story, because that story exists. You can see that movie any time you want…it’s such a great landmark horror film, obviously, a landmark film by a major artist. Fans of the franchise will also be pleased with to here that Lussier insists it will be “an R-rated movie” and “it would not be a teen movie”. I will tell you that the original pitch was the look of Pinhead. That’s how we pitched it. But uh…what that is I’m not gonna tell you. But that was very much how we pitched the film. Is the film in 3D? Lussier says that hasn’t been decided. He argues the “gothic” nature of the material might not be suited to 3D. Lussier’s current film Drive Angry and his last film My Bloody Valentine are both in 3D. Video: I SAW THE DEVIL! Do you dig South Korean serial killer thrillers? This is the latest. And looks like it’s a good one. It begins a limited US engagement on March 4, 2011.